was the big winner at the 37th Hong Kong Film Awards on Sunday evening, bagging five awards out of 11 nominations, including best film and best director. Meanwhile, three of the four recipients of best actor and actress awards – whether in a leading or supporting role – were maiden winners, including Teresa Mo Sun-kwan, who finally got the nod in her third nomination for best actress. and Tomorrow is Another Day snatched two each. Hundreds of local and overseas fans swarmed the entrance to the Cultural Centre in Tsim Sha Tsui on Sunday, the biggest night in the city’s film industry calendar, hoping to catch a glimpse of their favourite stars on the red carpet. 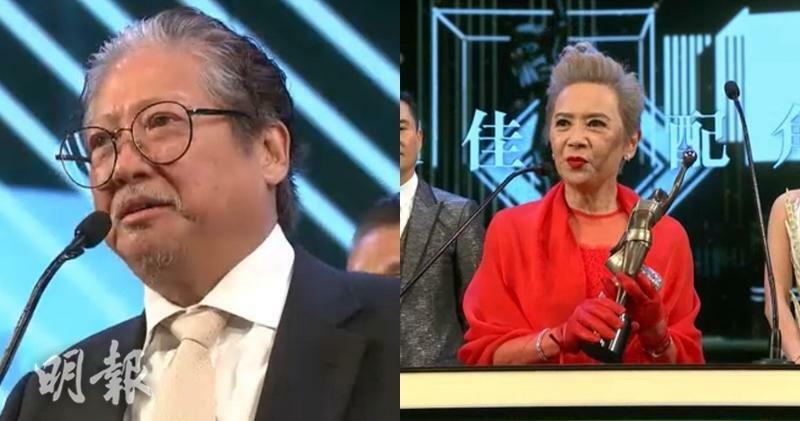 Organisers of Hong Kong’s equivalent of the Oscars were hoping to see less political tension this year, after their live broadcasts of the past two events were partially censored in mainland China over films deemed sensitive. The patriotic undertones of Our Time Will Come, based on the heroics of a resistance group fighting Japanese occupation in wartime Hong Kong, were not expected to stir controversy however. Already named best picture of 2017 by the Hong Kong Film Critics Society, the espionage thriller also helped Hui, who turns 71 in May, get the best director nod for the sixth time. , went home with only best screenplay after securing nine nominations. 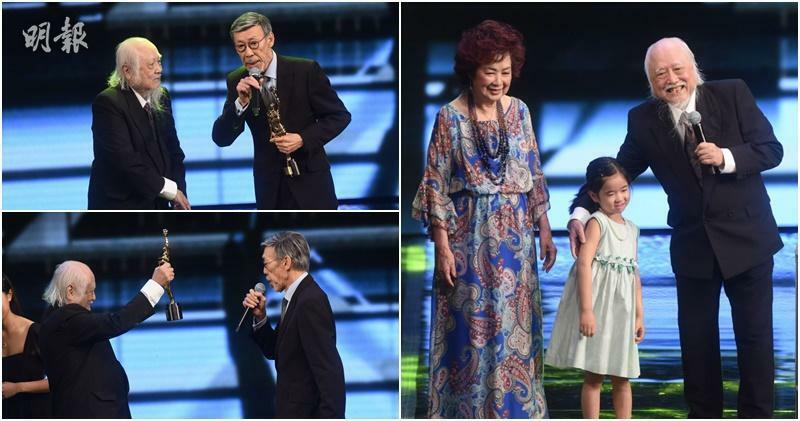 Also a first-time winner, Mo shed tears as she walked onto the stage to receive the top actress award for the first time. The 57-year-old, who has starred in numerous comedies, played the mother of an autistic and mentally handicapped teenager in Tomorrow is Another Day. 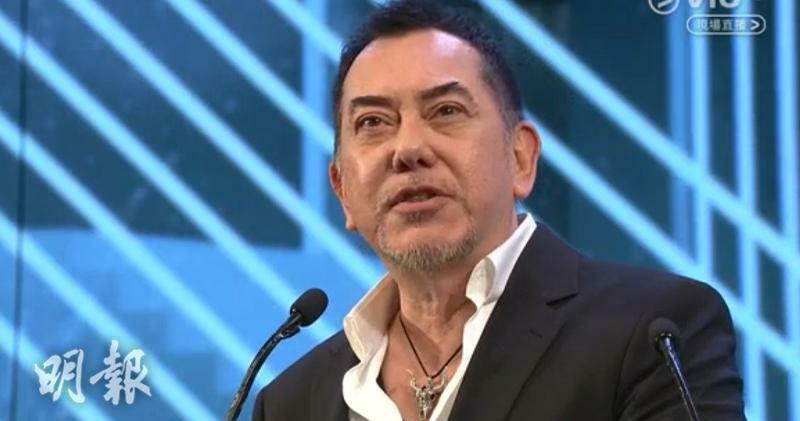 The awards this year were broadcast live – with simultaneous English translation – to audiences in 30 territories around the world, including a number of South American countries. Congratulations to all the winners. They deserved the awards. 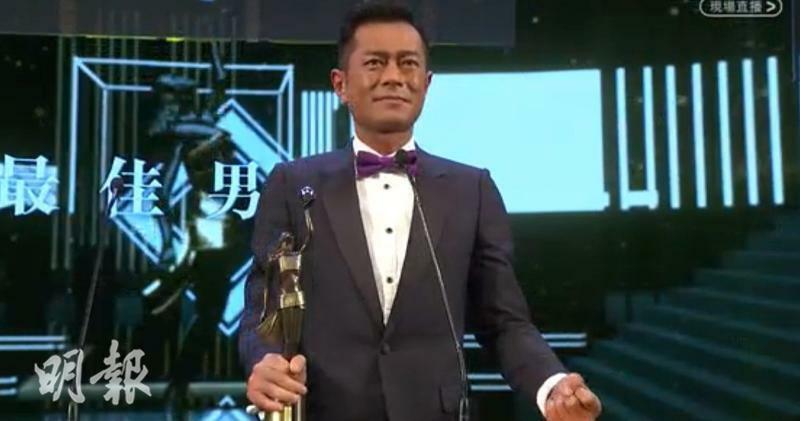 Congrats to Louis Koo finally won his first HK Film Award for Best Actor. It must be a huge relief for him to cross that off his career goals after being in the business for so many years. 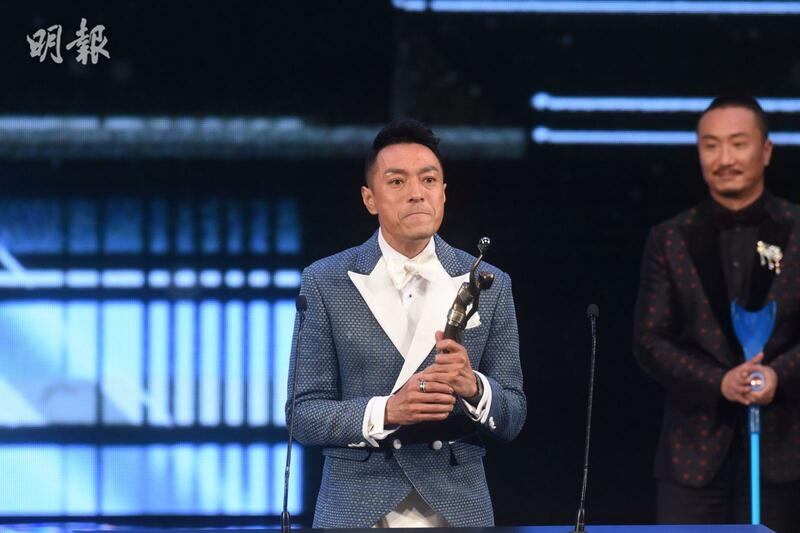 Congratulations to all of them especially Louis Koo! Congrats Louis!! Finally his first HK Film Award for Best Actor after so many nominations. Awesome!! Congrats Louis. finally he had received the award for best actor.. keep up the good work and continue to get more awards in future. wish you all the best in your career. Congrats to Louis! and to the rest of the artists as well! Congratulations to Teresa and Louis!!! I can’t wait to watch his collaboration with all the cast from steps into the past. Congrats louis. You deserve this award many times over. Hope you will continue to win more awards. congrats louis khoo...so happy for u!!! Congrats to Louis Koo and Teresa Mo and everyone else, I like Ah Sa's dress, look really good on her..
At last they have been acknowledged of their hard work, well done. I like Teresa Mo a lot and she is very funny with her movies.